DescriptionThe Ducati Hyperazzo shoe is for the performance enthusiast. Made of durable materials such as injected EVA insert in the outsole for light on bike use (we suggest full riding boots when possible). 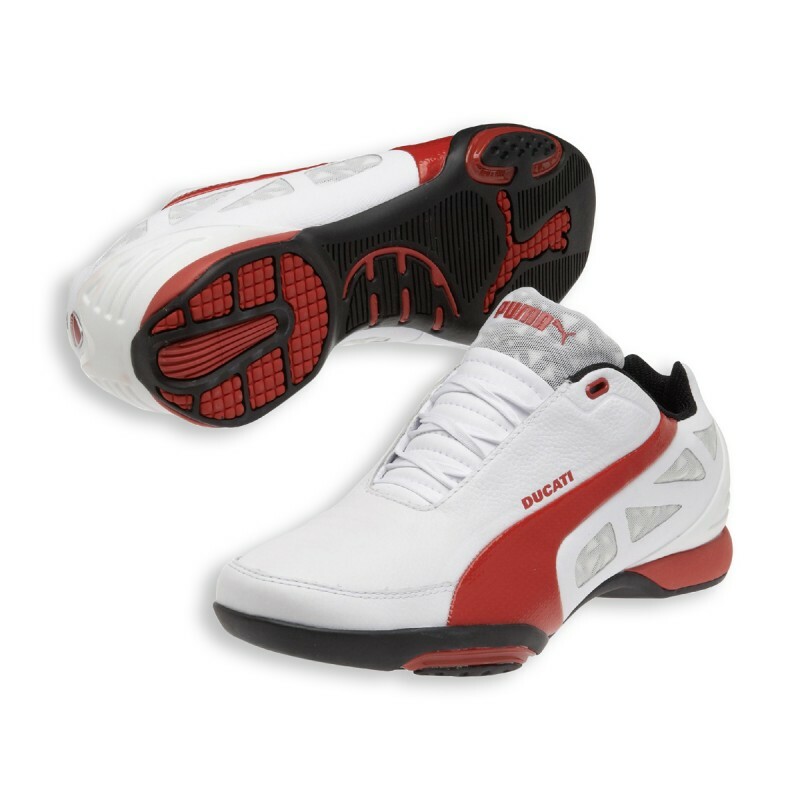 Features a Ducati logo on the heel and a reference to the beloved trellis frame on the side. 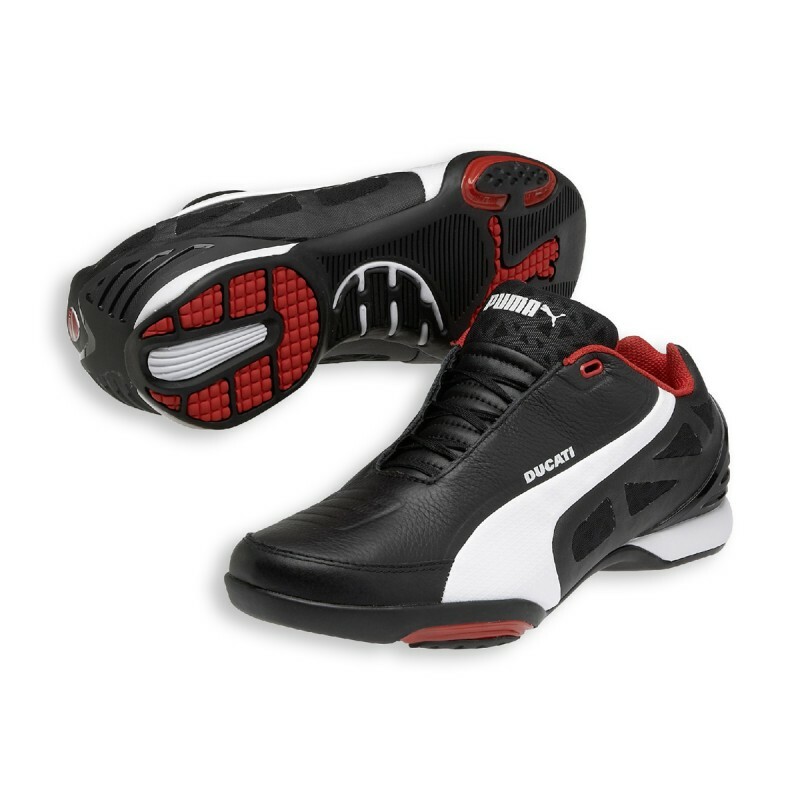 The Ducati Hyperazzo shoe is for the performance enthusiast. Made of durable materials such as injected EVA insert in the outsole for light on bike use (we suggest full riding boots when possible). Features a Ducati logo on the heel and a reference to the beloved trellis frame on the side.